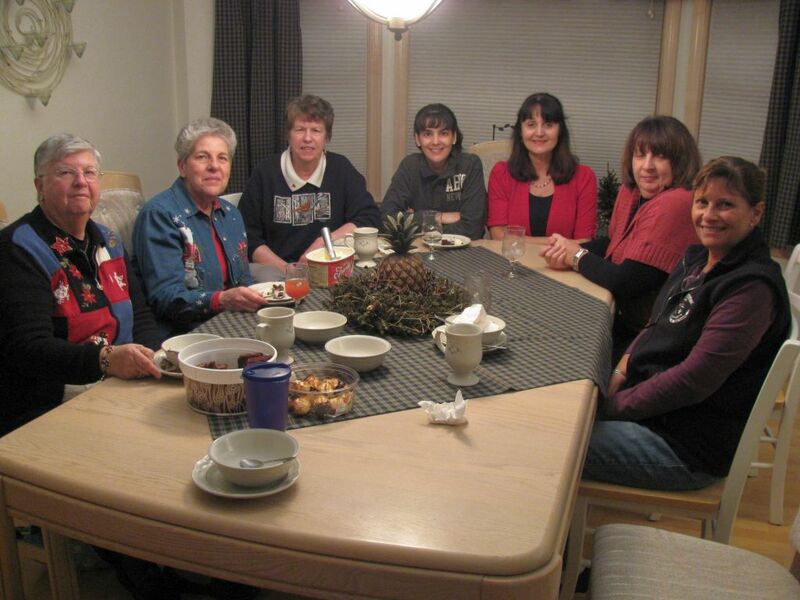 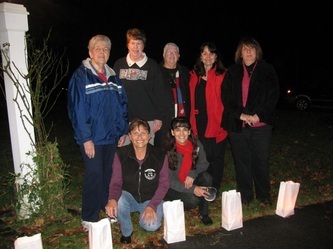 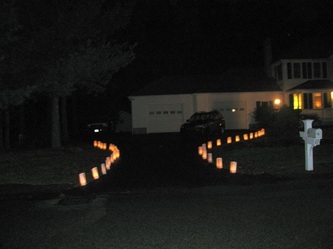 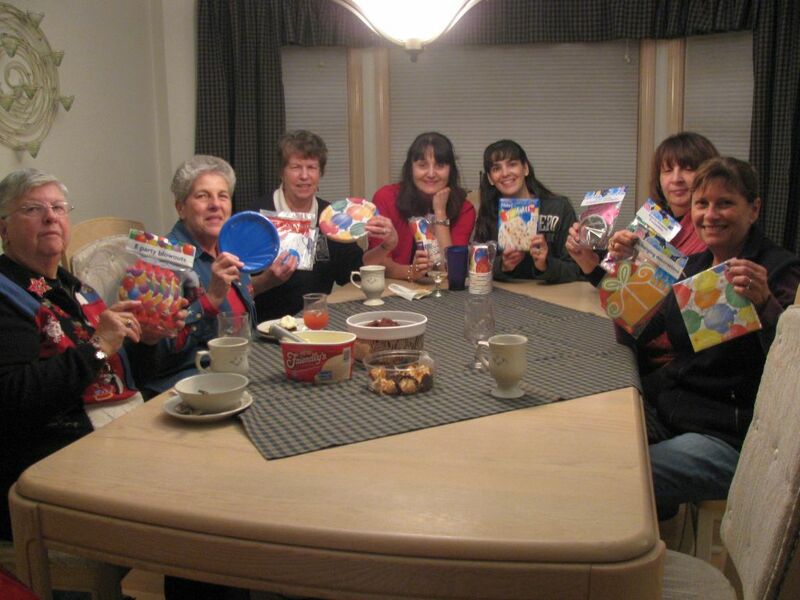 Members gathered at Denise's house to light our luminaries. 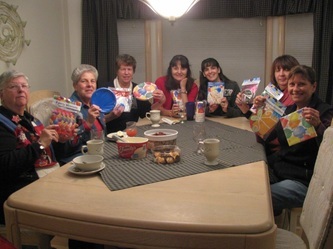 We brought goodies for Birthday Wishes and enjoyed pizza and dessert afterwards. Click on the image for a larger view!